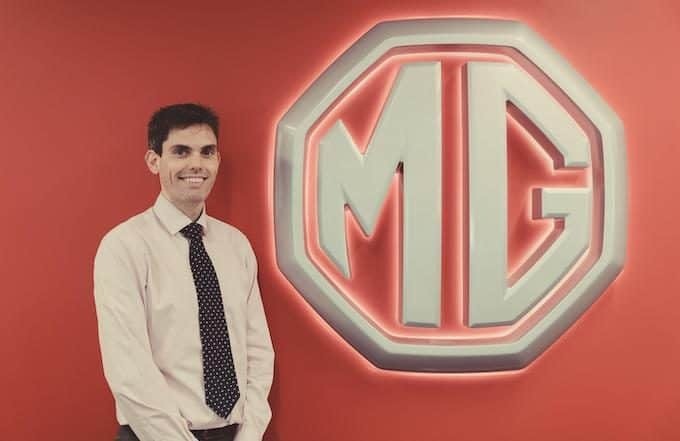 MG Motor UK is delighted to announce the appointment of Matthew Stevens to the role of Product & Planning Manager, further strengthening the brand’s Sales & Marketing team. Matthew is an experienced analyst and data insights professional with more than a decade of experience in automotive, having previously held roles at Kia Motors, JATO Dynamics and McLaren Automotive. Matthew’s role will cover both product management and marketing planning, ensuring that the MG network continues to benefit from the right product range and the best customer offers. MG continues to go from strength-to-strength, announcing record-breaking registrations every month in 2018, expanding its dealer network and introducing exciting new cars such as New MG3 and the MG ZS Compact-SUV. Top specifications, impressive technology, striking good looks, and a 7-year warranty have positioned MG as the leading brand in value-for-money motoring. MG is really making its mark on the UK automotive scene. 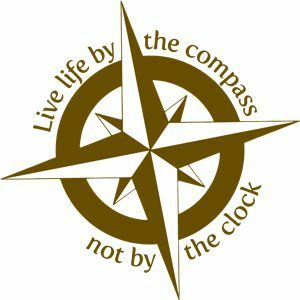 With improving sales, great customer feedback and positive media response, this is an exciting time to join the brand. I’m looking forward to working with the highly experienced team already in place to further improve and grow the product line-up. We’ve made a number of exciting appointments over the past 12 months as we’ve invested in the MG business in the UK. I’m delighted to welcome Matthew to the team. He has an excellent background having worked in good businesses, with talented people and he is a brilliant addition to our team.